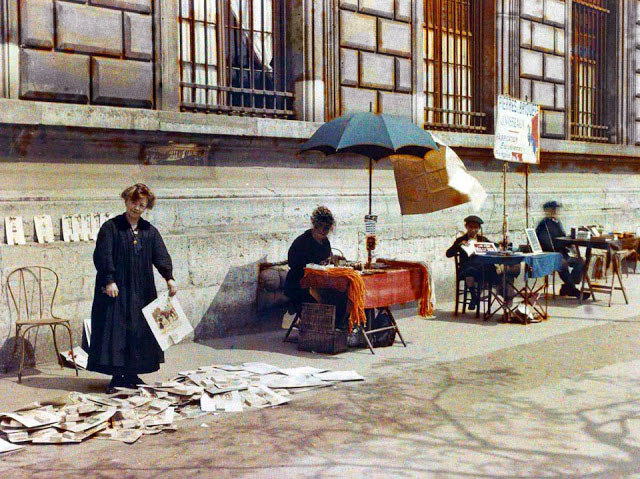 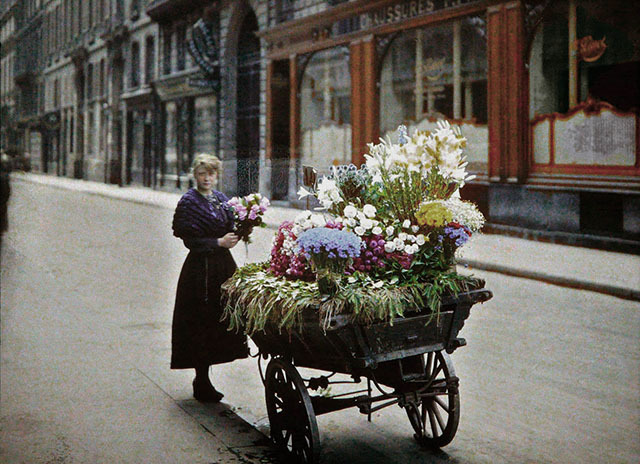 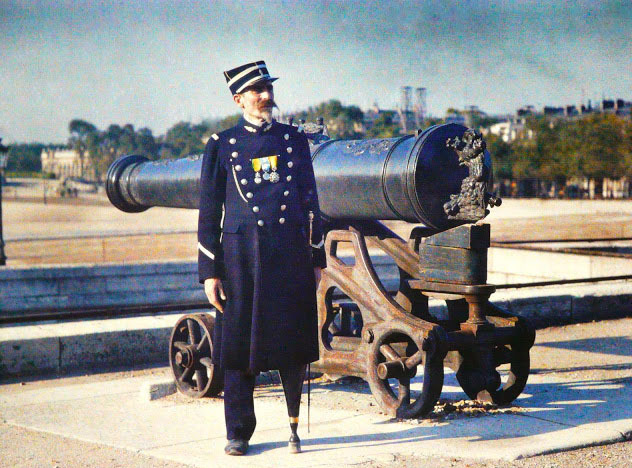 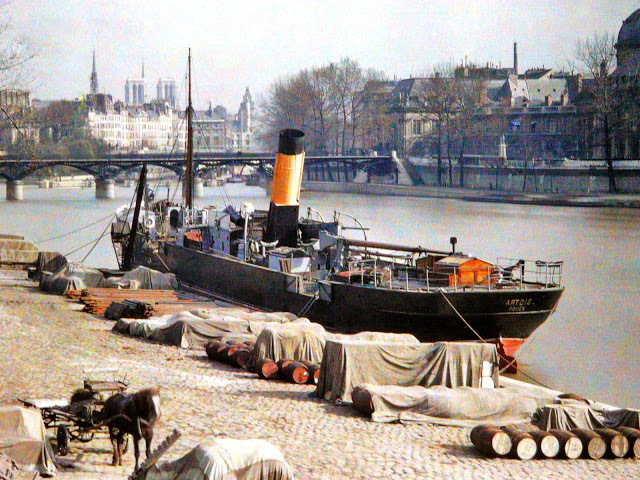 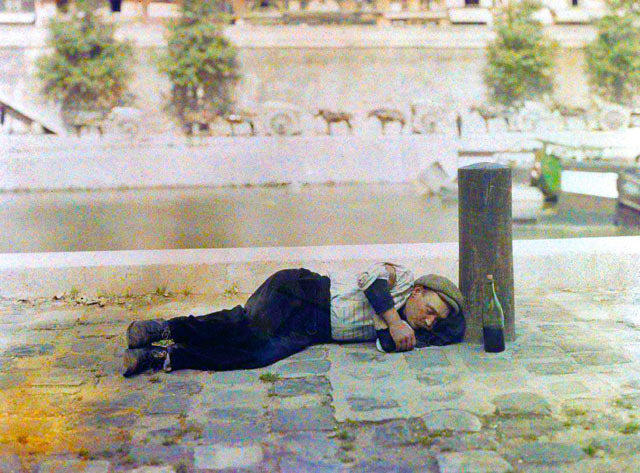 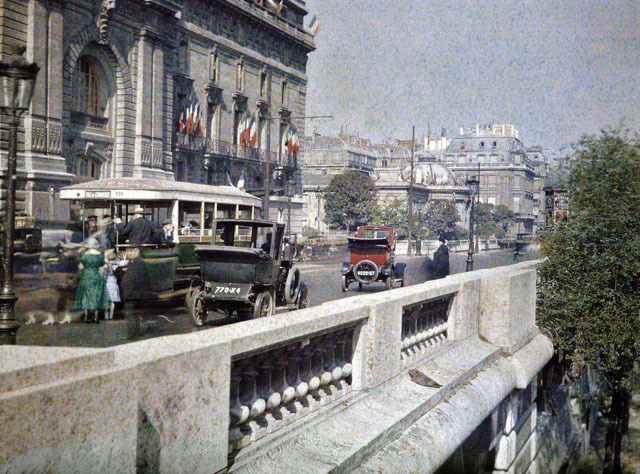 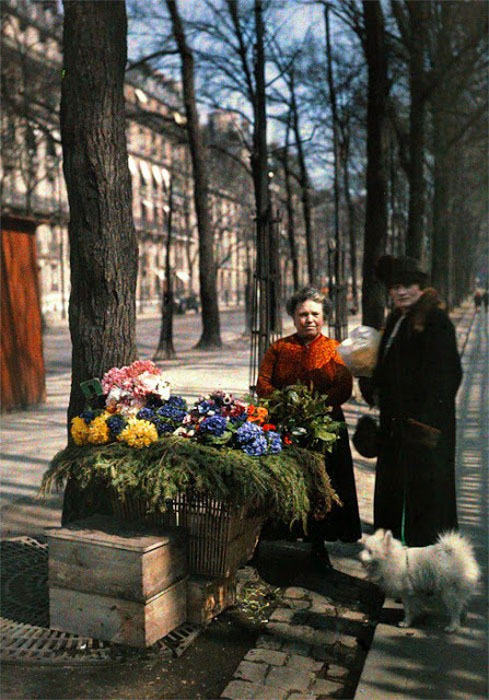 IN 1909, French banker Albert Kahn commissioned four photographers to take their Autochrome Lumière cameras around the world and document in color what they saw. 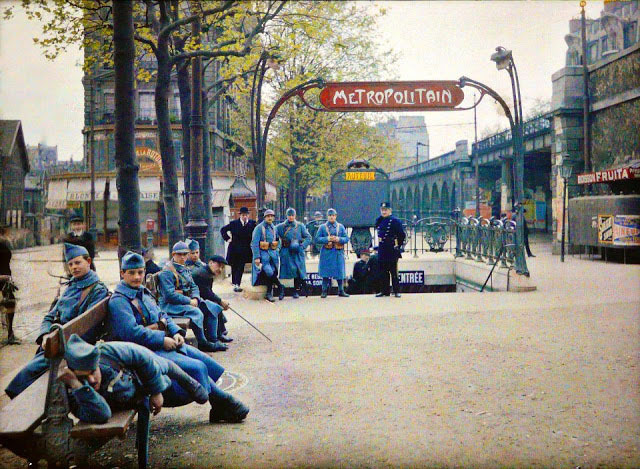 One of the cities on the list was Paris, and in 1914, just before the outbreak of WWI, the photographers took their shots. 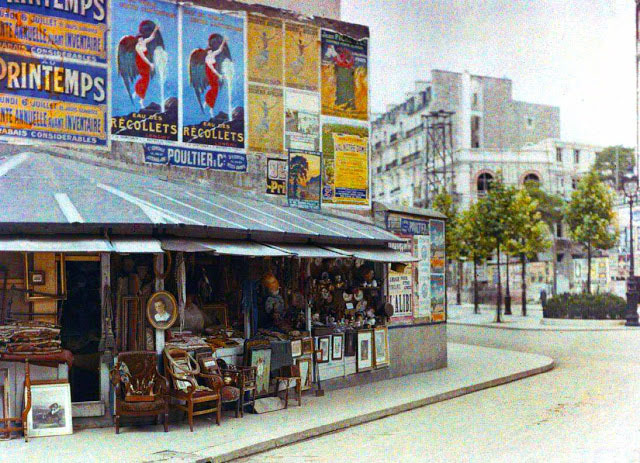 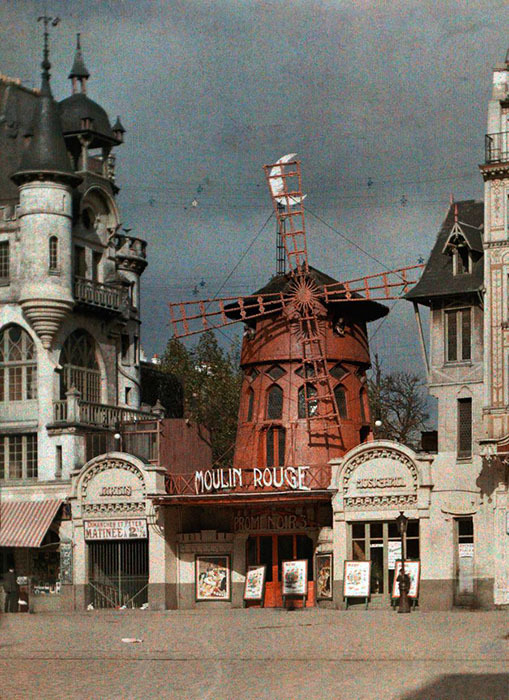 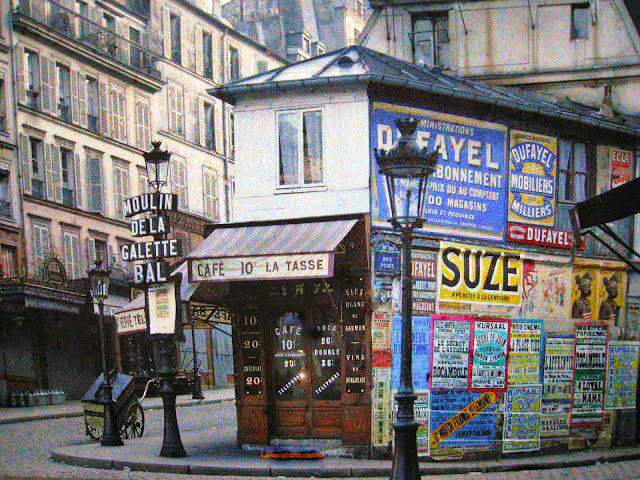 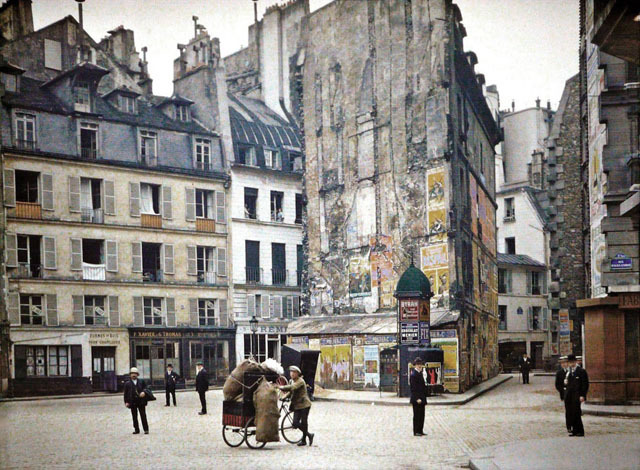 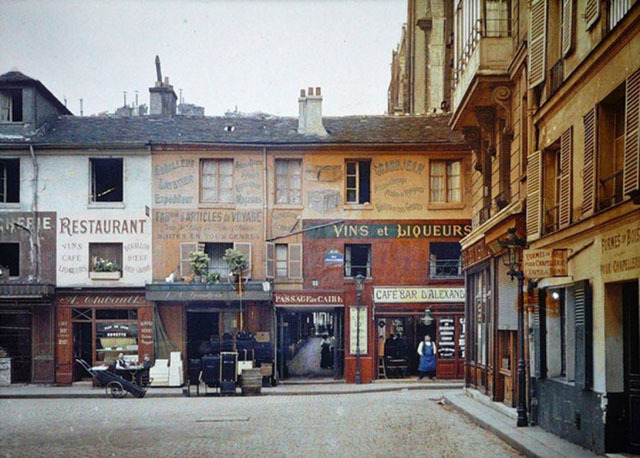 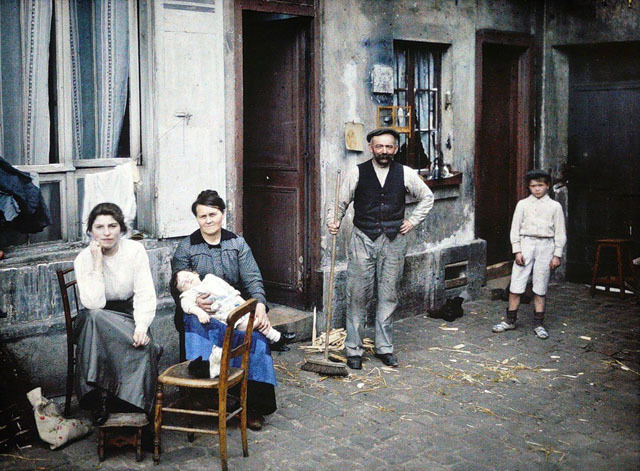 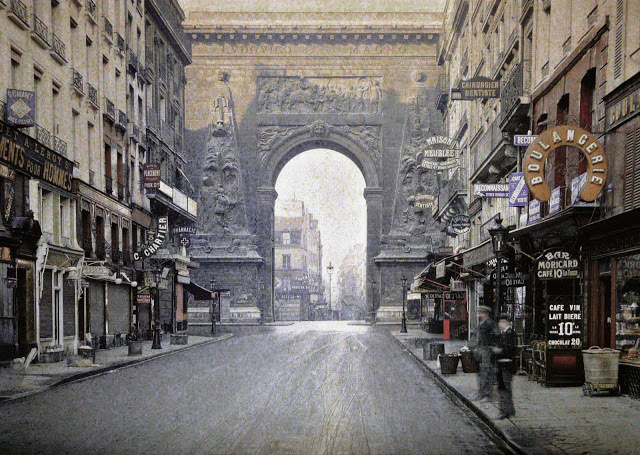 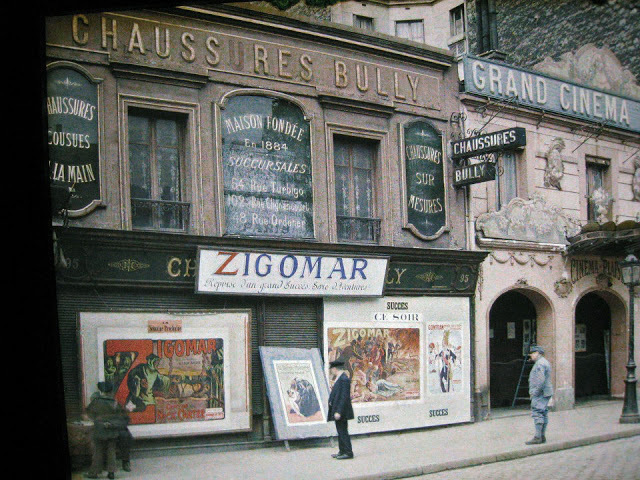 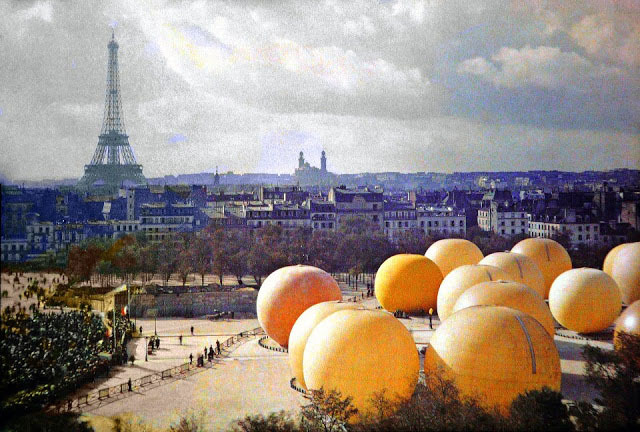 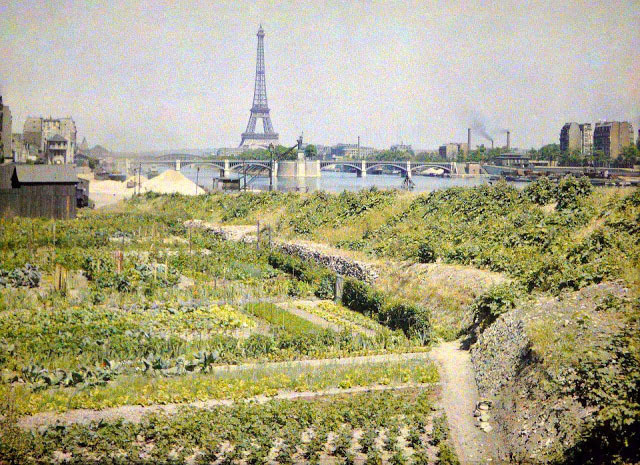 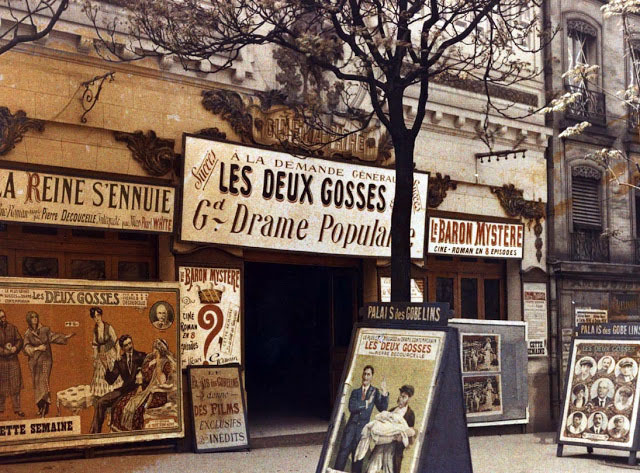 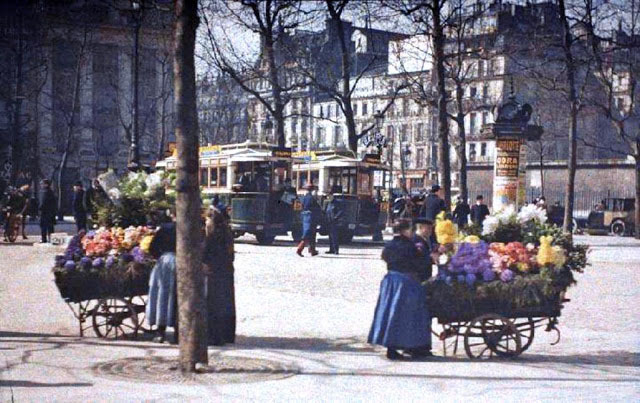 These are the last color images of Paris during the Belle Époque period — a time when leading literary figures and artists, like Picasso and Gertrude Stein, were beginning to lay down roots in the city. 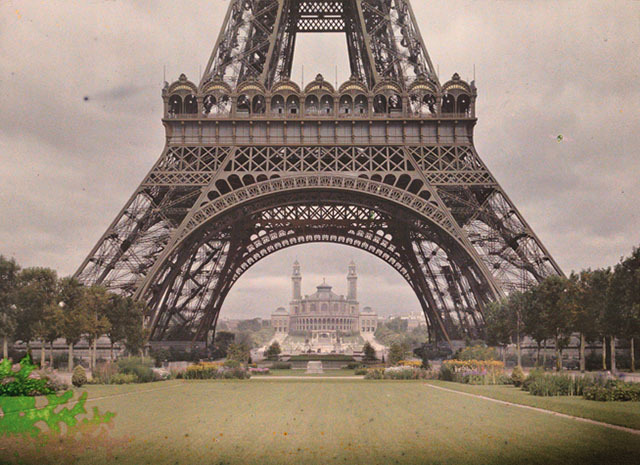 And they’re incredible.